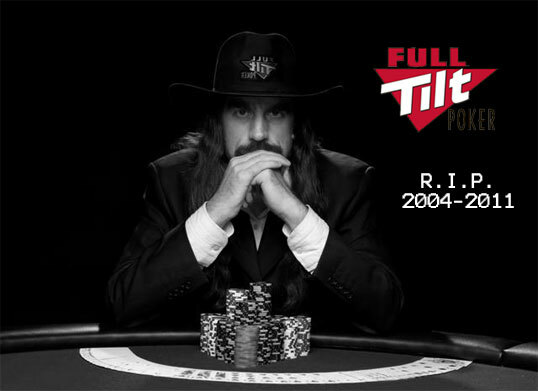 The real Full Tilt Poker died on Black Friday 2011 when it was shut down by US authorities. They failed to pay back US players for several years and were eventually bailed out when former competitor PokerStars acquired their assets. Full Tilt Poker longer accepts US players for real-money play. 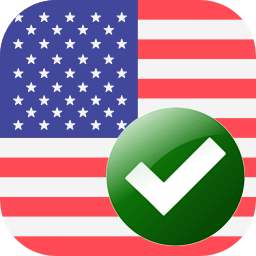 Please see the “US player options” section below or visit my dedicated US poker rooms page for updated alternatives. They experienced incredible highs, taking them almost to the top of the market, drove some true industry innovations, and was the only online poker site that hosted pros who actually frequented the name they blazoned on their shirts and hats. Full Tilt management also seemed to misappropriate player funds, failed to take safeguards against domain seizure, took years to pay out disenfranchised US players, and ultimately ended up a hollow shell that was taken over by one-time rival PokerStars for its name alone. The poker room is no longer an option for US players but they were once the biggest part of their success. 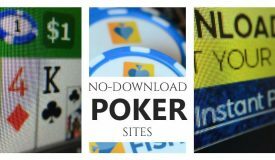 In this article I would like to explore the history of Full Tilt Poker, specifically for US players, as it was one of the most successful and unique online poker sites to date. Full Tilt Poker was launched in 2004, which was right about in the heart of the online poker explosion. Party Poker and PokerStars enjoyed the top 2 traffic spots at the time and had a significant head start. 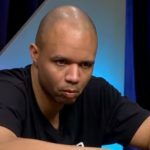 However, poker professionals Andy Bloch, Chris Ferguson, Phil Gordon, Clonie Gowen, Phil Ivey, Howard Lederer, Erick Lindgren, John Juanda, and Erik Seidel believed they could offer online poker players something more, something better. 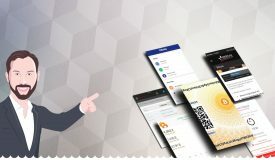 In cooperation with a poker software developer and licensing company named Tiltware, they developed what grew to became one of the largest online poker rooms in the world. Originally, Full Tilt Poker was open to players from around the world, including the United States. Today, Full Tilt Poker is still in operation, though it no longer serves players in the United States. The path between these two points has been a long a winding one, marked in true poker fashion by big wins and crushing defeats. The team of professionals that launched Full Tilt Poker became known as Team Full Tilt and could be found frequently playing against players at home on the Full Tilt tables. This was a huge draw to the site for players of all experience levels and bankroll sizes. Pro poker players were sensationalized in mainstream pop culture in the mid-2000s to a degree that hasn’t been seen before or since. Actually getting to brag that you busted one out of a tournament or cash game? That was worth the deposit alone to some players. Every online poker room created the illusion that their sponsored pros could be found at the tables, but Full Tilt was really the only game in town that lived up to the claim. After a Beta testing period Team Full Tilt announced the site’s official launch at an event in Las Vegas at the Plaza Hotel and Casino. After a year of steady growth, though insufficient to catch up with their industry peers, Full Tilt Poker underwent a revamping in 2005. By focusing on the changes players wanted most, based on feedback received over the year of its launch, Full Tilt Poker was quickly able to spread its wings and cover the entire online poker landscape, competing with long-standing number one poker giant Poker Stars for that top spot in terms of traffic. The 2007 WSOP was a particular high point for the site when Jerry Yang, sponsored by Full Tilt, won the Main Event. In 2009, Full Tilt Poker had signed 7 players of that year’s WSOP November Nine to Team Full Tilt. That same year, Full Tilt Poker underwent another revamping, adopting a contemporary look and feel, a host of new features, including support for other languages besides English, new games like 7-Game Poker, H.O R.S.E., and Razz, and the poker informational Podcast. In 2010, Full Tilt Poker released what is likely their greatest legacy in Rush Poker. Aside from the Sit and Go I think that Rush Poker is the only worthwhile online-only innovation to come out of almost two decades of software. In Rush Poker the entire player pool for each limit is pooled together with new tables being formed the instant a player folds. It’s ingenious because it allows online poker to actually take advantage of the software, whisking players to new hands instantly and eliminating waiting. Rush Poker allowed winning players to win more and everyone to be less bored with 300+ hands per hour flashing before your eyes. 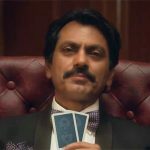 It proved so popular that is was emulated by every self-respected poker site, going by names like Zoom Poker and culminating in the ultimate addiction for online poker players: mobile quick-fold poker. Stepping back a few years to 2006, the Unites States Congress passed a law known as the Unlawful Internet Gaming Enforcement Act, or UIGEA as it became known for short. The UIGEA was passed without opposition or any formal hearing because it was attached to an unrelated bill, the Safe Port Act, by agenda-driven Congressmen at the eleventh hour. 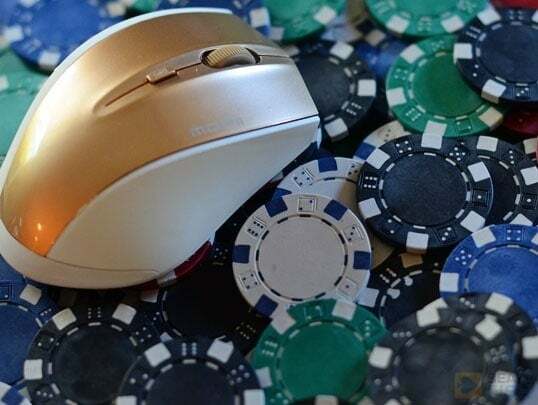 This law banned any and all financial institutions within the US From processing transactions for online gambling websites. This led many poker sites (mainly public companies) serving US Players to completely withdraw from that market, including key competitors for Full Tilt Poker like Party Poker. The UIGEA actually turned into a huge business advantage for those poker sites that chose to remain in operation in the US. In defiance of the new law, Full Tilt Poker and Poker Stars both among them. This led to the two sites sharing top honors for biggest poker sites in the world by traffic. 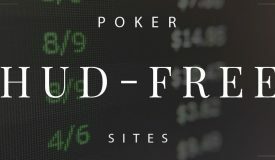 On April 15, 2011 – what’s become known in the online poker world as “Black Friday” – the US Department of Justice seized the domain names of the 4 largest poker sites operating in the United States (PokerStars, Full Tilt Poker, Absolute Poker, and UB) and froze their assets, including player balances remaining in those seized accounts. Thriving thanks to its shrewd decision to allow US players up to that point, its Rush Poker platform, and its growing image as the true home of professional poker players Full Tilt was essentially given a death knell in a single day. 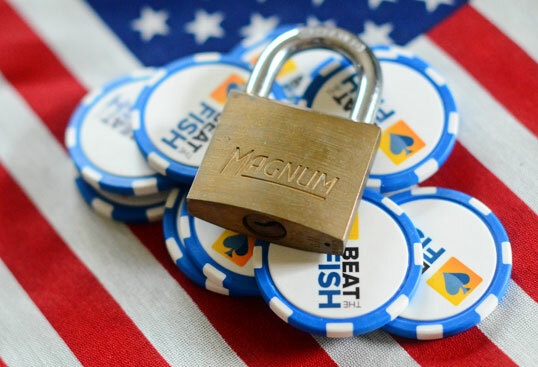 Full Tilt Poker, now essentially under US government control, made the obvious decision to close US operations. Five days later the company reached an agreement with the DOJ That allowed Full Tilt Poker to reopen its domains in the rest of the world and start recouping the funds to pay back to US Players affected by the events of Black Friday. Unfortunately, the company hadn’t kept enough of their assets to be able to repay every player in full, which they would never have to do outside of a catastrophic event like this. Still, with millions paid out to top founders and executives the financial duress that prevented player payments wasn’t necessary, which is why I accuse Full Tilt management of misappropriating player funds. By June of that same year, 2011, still unable to pay back all their former US players thanks to vanished and seized funds, Full Tilt Poker’s license to operate online was suspended by the Aldernay Gambling Control Commission. At that point, all play on Full Tilt Poker sites across the globe halted once more. Irate ex-players and pundits had a field day with criticism of the site’s shortsighted money management. The New York District Attorney’s Office, which is where the Black Friday indictments actually originated, released a report going so far as to call Full Tilt a “ponzi” scheme and its founders found themselves the subject of widespread suspicion to outright ridicule and scorn. It was a black eye for an industry that didn’t have an extra one to spare. If there’s any saving grace it would be the fact that it was purely a financial issue rather than one of players being cheated at the tables. 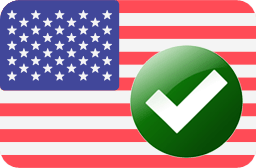 BetOnline is sort of the anti-Full Tilt for current American players. They don’t sponsor pros, they offer every type of gaming under the sun, and they don’t try to do anything revolutionary. They’re also one of the most successful in the new US market because they process credit cards so well and host extremely loose games. That aligns with the priorities of most modern players. Ignition Poker is probably the best choice for US players look for somewhere that feels like online poker’s old guard. They’re just about the same age as Full Tilt, which makes them the oldest surviving poker room open to the US, and have the excellent reputation to match it. Payouts and the instant bonus are the standout feature here, leading US poker rooms by having money in players’ hands in as little as a week. 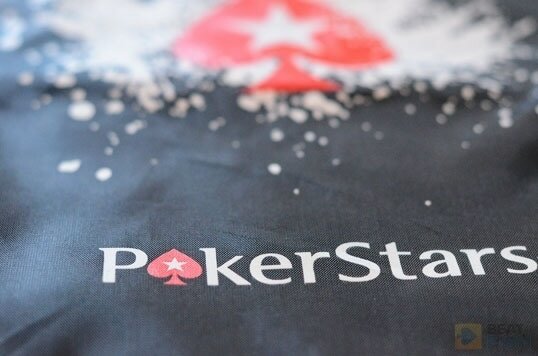 In July 2012 former competitor PokerStars – which was also affected by the events of Black Friday but managed to repay its affected former US player pool promptly – agreed to purchase the assets of Full Tilt Poker. Part of the purchase agreement involved full repayment of all remaining player balances to be refunded. 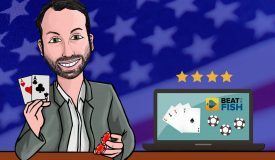 On a side note, PokerStars managed to come out of Black Friday so well and even maintain their status as top poker room in the world thanks to their ability to pay every US player, withdraw from the market immediately, and, most importantly, pay several hundred million dollars to the US government. It’s incredible what best buddies the DOJ and PokerStars can be after hundreds of millions of dollars changed hands. 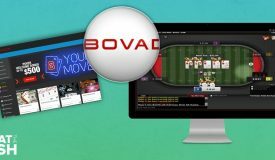 Following their acquisition in 2012, Full Tilt Poker launched in Beta mode again, this time as a Play Money site for people wishing to learn how to play online poker or simply enjoy the game without risk. US players were allowed to download the software and sit at Play Money tables. In November 2012, Full Tilt Poker reopened for real-money online poker for non-US players. US players are still unable to play for real money at Full Tilt Poker but it is open to most other territories around the world. 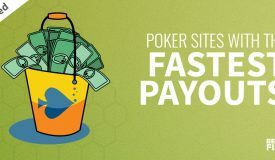 Currently, the site boasts more than 7,500 players at the real-money cash games during peak times and over 25,000 players logged into the site at any one time. That is quite a strong number for a poker room that was once taken offline and picked apart for assets. The software is still superior to most in the industry, the graphics look the same, and the promotions are the usual smoke and mirrors that drew players before Black Friday. Players from everywhere other than the US might be able to squint and pretend that everything looks the same; that 2011-2013 never happened. The scars, however, are apparent under the surface. 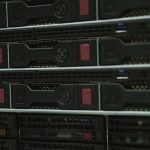 The site that was once “where the pros live” now has 2 pros on their roster as famous American players have either already been implicated for their previous involvement or daren’t do business with a site that has ruined the reputation of so many of their peers. Full Tilt Poker is now run by PokerStars, which means players are going to get good software and plenty of games. International players seem ready to forgive and make their deposits once again. Personally, I take a harder stance and will not ever have any association with the site again, either as a player or webmaster. Figurehead with new management or not, it’s simply distasteful to reward a name that took 3 years to pay back it’s loyal players and employed the equivalent of bonus-sucking Wall Street executives. To me, Full Tilt will always remain one of the most significant sites in online history with some revolutionary innovations, fun personal memories, and an unfortunate end.